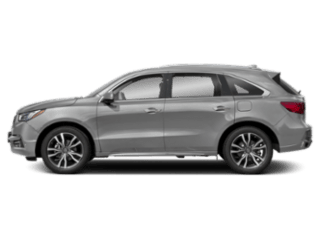 You Are Here: Home > What are the Acura RDX Technology Features? 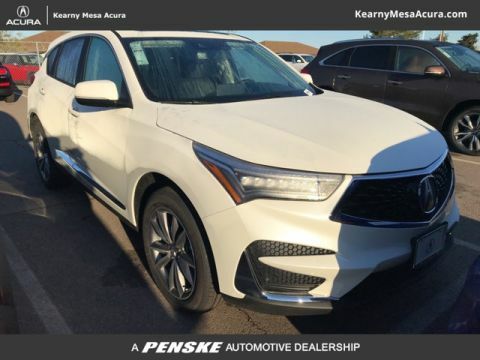 Integrating modern tech features, the 2018 Acura RDX stays connected to satellite navigation with AcuraLink. 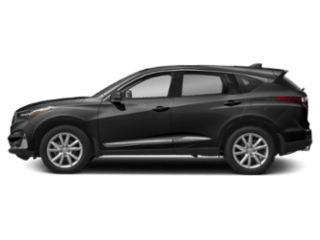 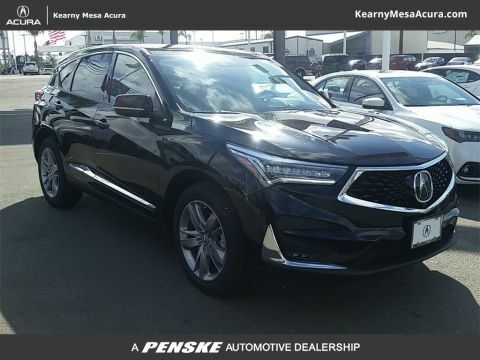 With this system, the 2018 RDX can determine weather conditions in and outside of National City ahead of time and adjust your cabin climate settings when appropriate. 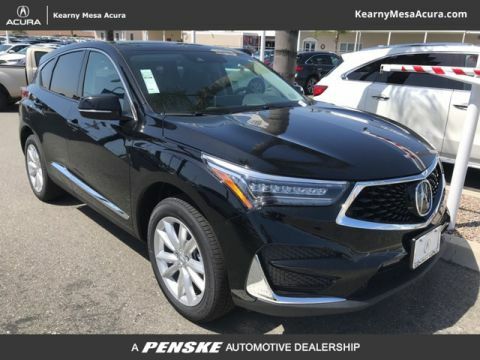 Integrating the On-Demand Multi-Use Touchscreen Display, Carlsbad drivers can stay connected and up-to-date with their favorite apps and respond to SMS messages and calls by using their voice with Siri Hands Free. 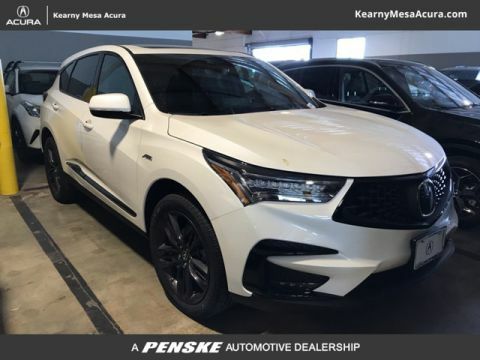 Learn more about the Acura RDX interior, compare the Acura RDX vs. Acura MDX or to competition like the BMW X3, or peruse our used RDX inventory. 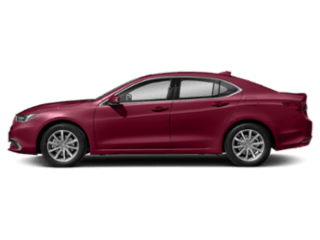 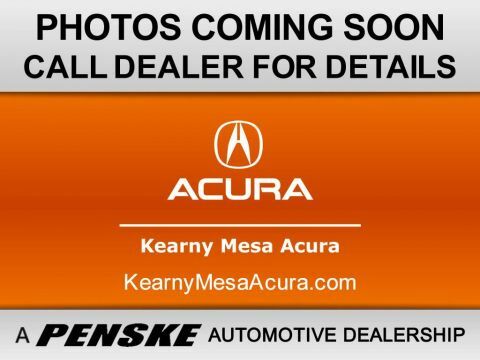 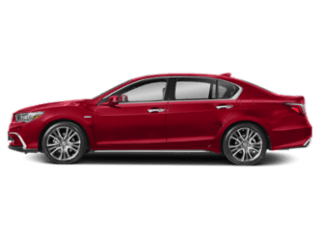 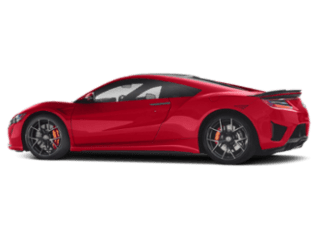 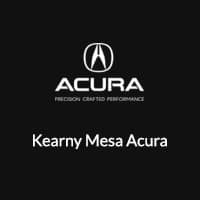 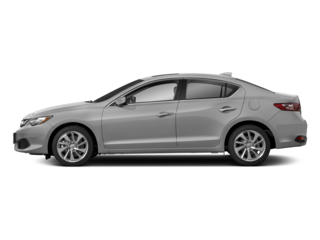 To schedule a test drive or to learn more about financing options, visit Kearny Mesa Acura today.